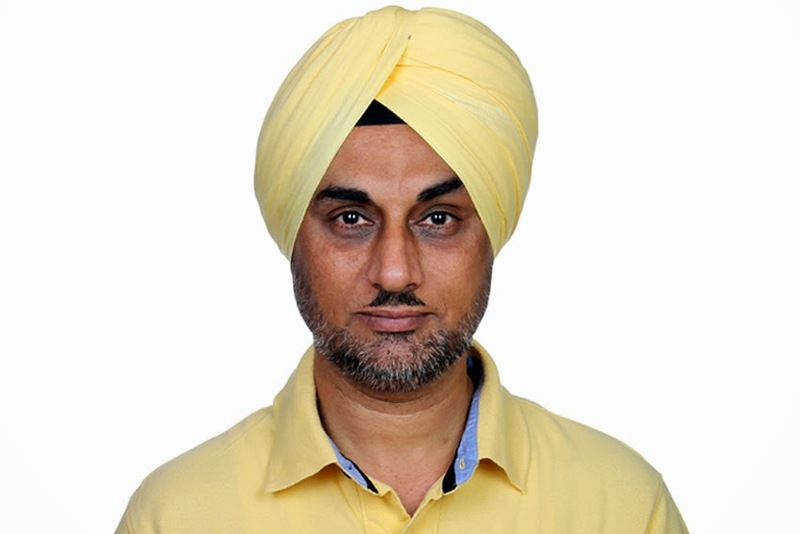 Nissan announced the appointment of Satinder Singh Bajwa as VP Sales, Network and Customer Relations effective April 13, 2015. Satinder will report to Arun Malhotra, MD, Nissan Motor India Pvt. Ltd.
and ensuring customer satisfaction for both Nissan and Datsun across India. Satinder comes to Nissan with an impressive 20-year experience in functions like sales, marketing, dealer management and key account management in the automobile industry. Prior to joining Nissan, he has worked with Hyundai Motor India Ltd. as Group Head - Sales. In the past he had also worked with Maruti Suzuki, Piaggio and Bajaj Auto Ltd.
"As we continue to make quick and firm progress in taking Nissan Group of India to its next level it is imperative that we grow and nurture a robust sales and service backbone to ensure customer satisfaction. We have found a strong professional in Satinder Singh Bajwa who brings with him vast experience that can help meet our business goals," said Malhotra. Bajwa has an MBA in Marketing from Institute of Training and Advanced Studies in Management and Communication, Pune. He also holds a Bachelors in Engineering (Mechanical) degree from KLS Gogte Institute of Technology, affiliated to the Karnataka University.